Let your palate travel with us on a journey from as near as your own backyard and to as far away as the most exotic places on earth, all in search of the finest food with the healthiest touch. 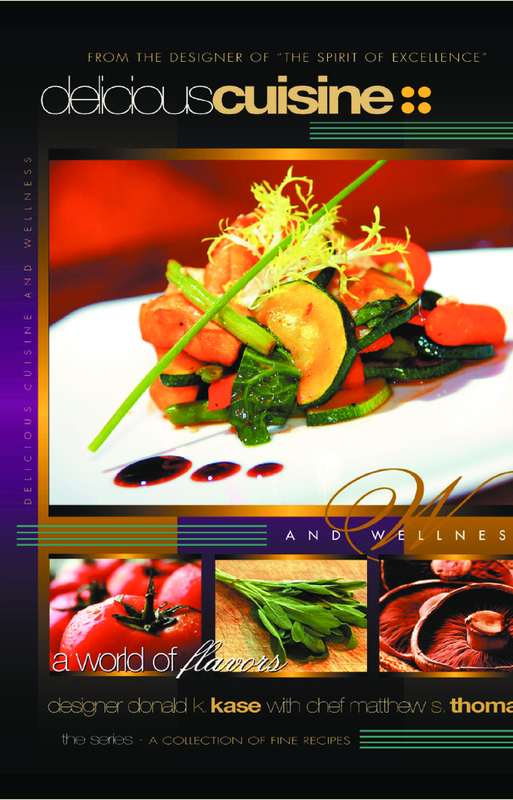 Without sacrificing any flavor, we explore the cuisines of the world, demonstrating how and why food can be both truly delicious, and truly beneficial to the wellness of your body, mind and spirit. 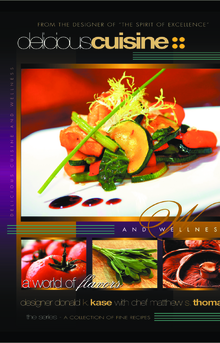 Covering 120 pages of coffee-table quality photography, layout and design, coupled with the most unique and satisfying recipes available anywhere, Delicious Cuisine and Wellness is not just the name of the book…it is the mission by which it is defined.